Boots + Noodle = Great Tip! 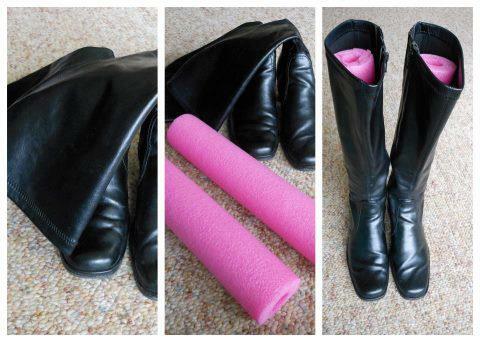 GREAT FASHION TIP: Using pool noodles, cut to size, insert in boots and help keep them uprights. Crockpots Are Our Friends! Honey Bourbon Chicken! I will be the first to admit that I am not a fan of food prepared in a crock pot. I find it watery and bland in most cases, however I still keep trying various recipes just for the convenience of coming home with dinner ready to go. It is too much to ask for it to be favorful and convenient? Well this is one which matchs my criteria on both counts. Special Note: There is no bourbon in this recipe and I am clueless why. However, I like that fact because the lack of bourbon makes this a very cost-friendly meal. 1. Place the chicken thighs in the crockpot insert and sprinkle salt and pepper on both sides. 2. 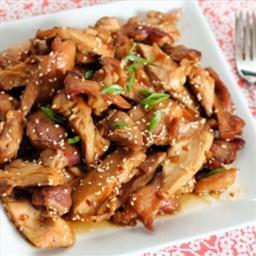 In a medium sized bowl, combine honey, soy sauce, ketchup, oil, garlic, onion, and red pepper flakes. Stir to combine well. Pour over the chicken in the crockpot. 3. Cook on low for 3-4 hours or high for 1 1/2-2 1/2 hours. 4. When done, remove chicken from stock pot and cut into chunks. Be careful, because chicken is very hot. Prior to putting the chicken back in the stockpot, combine some cornstarch in water and whisk it into the crockpot to thicken up the sauce a bit. Throw the chicken back in and stir around to recoat the chicken in the sauce. 5. Serve hot over a bed of white or brown rice (optional) and sprinkle some sesame seeds on top. New Stationery Art for Our Inscribe System Just Arrived! 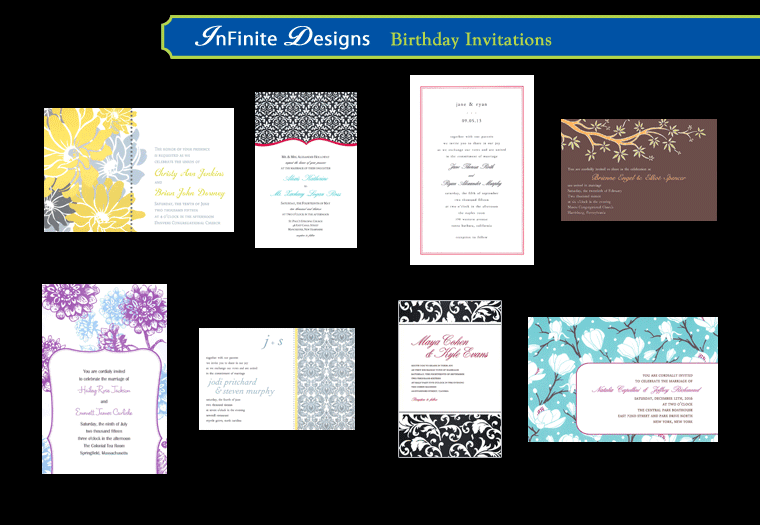 Did you know we print custom note cards and invitations in-house with a two-day turn around time! You simply browse through our selection of imprintable invitations on our display boards. We feature invitations for baby showers, bridal showers, children's theme parties, new home announcements and even beautiful wedding invitations. All printed at our shop! Prices begin at $1.10 per card. New Stuff! I Love New Stuff! Even after 12 years of retail, I am still super excited when new merchandise arrives at the shops. It is like opening gifts on Christmas morning. Below are new toys we just received. Most all are under $7.00 retail. The umbrellas (bee, gold fish, frog and lady bug) are adorable and retail for $12.99. I especially made a point to order some stuff for boys, so you will find several cars, dinos and dragons. Right now these items are available at the North Wilkesboro shop only. 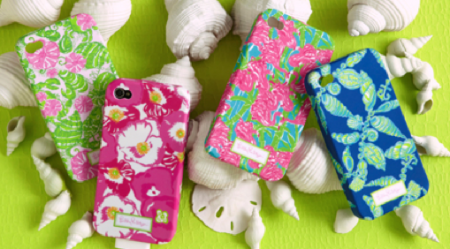 Lilly Pulitzer Agendas Have Arrived! 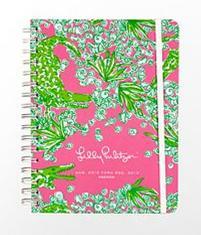 Lilly Pulitzer Agendas are in!. Visit the North Wilkesboro shop for Lilly Pulitzer's latest 17 month agenda (August 2012 thru 2013) complete with weekly and monthly calendar pages, dates to remember, contacts, and notes. Stickers included. 6 3/4" x 8 7/8" Hurry these sell out early! Zucchini Coming Out of Your Ears from the Garden? To many zucchini from the garden? Then this is the soup for you! 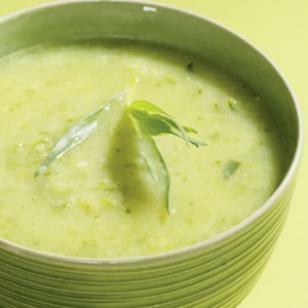 You can serve Herbed Zucchini Soup chilled to take the edge off a hot July night or hot with a summer salad. This is one of my family's favorite soups that I have made many times. It is healthy for you, quick to prepare and it has cheese! Make Ahead Tip: Cover and refrigerate for up to 3 days. Serve chilled or reheat. Hot liquids can splatter out of a blender when it's turned on. To avoid this, remove the center piece of the lid. Loosely cover the hole with a folded kitchen towel and turn the blender on. Better airflow will keep the contents from spewing all over the kitchen. Special thanks to http://www.eatingwell.com/, where I discovered this great recipe. 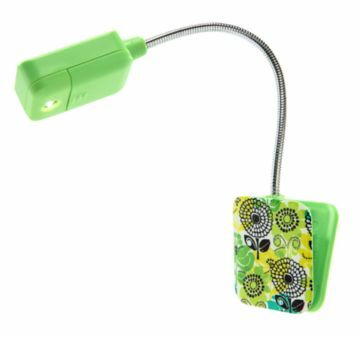 Just arrived today at the N. Wilkesboro shop...Vera Bradley bath wraps in Va Va Bloom, Paisley Meets Plaid and Indigo Pop, as well as Clip Lights for reading. Just in today...a color palette of warm, soft colors featuring unique girl ornaments for dear friends as well as a cute owl ornament that say "a rare bird". We all known a rare bird, don't we? We also have the great owl banner pictured below and owl clock for the owl collectors. The collection also figures several other plaques with birds, flowers and sweet life sayings. Be sure to stop by the North Wilkesboro shop to see for yourself. All leather upper that is fun and colorful. These are great when paired with any denim! Available at our North Wilkesboro shop. Shop early to assure we have your size in stock. We never reorder the same styles rather we go for another different design to keep things always changing and always new. Hot'lanta for Great New Merchandise! Mackenzie and I have had a great first day shopping for great new finds for the shops. The fall is going to be amazing with the re-opening of the Elkin Shop at a new location on Main Street, Elkin, so we have to have new and unique stuff. Here is just a preview of a few things we are adding from our shopping today. Our favorite new addition to Ivy Ridge is Lily Pulitzer! We ordered IPhone cases, tumblers, pencils, lunch bags, totes, agendas and more! Most are shipping asap. Another show find, shipping asap...new car charms. 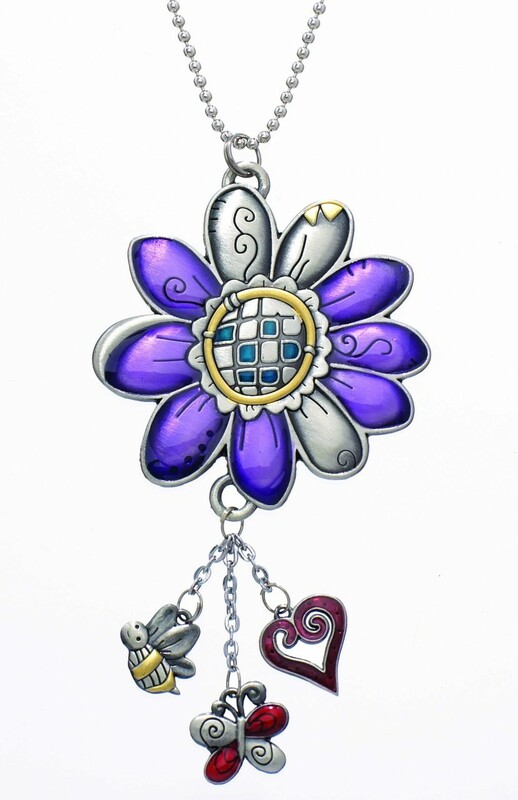 We have sold these car charms in the past when they were just silver. They are now on their way to the shops, but they now have a splash of color on them to give them a pop. Cute addition to any car mirror. Great under $10 gift. 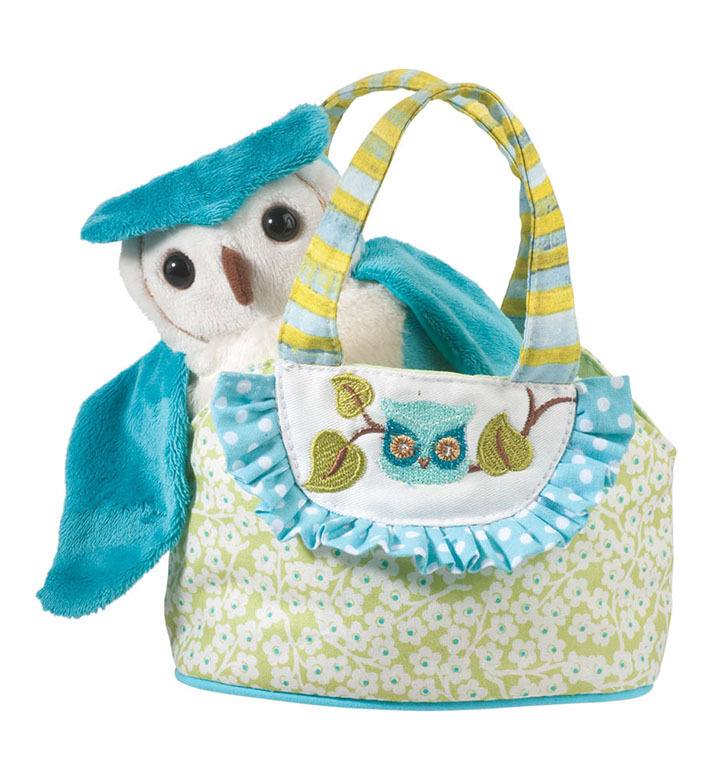 Another great find at market...scheduled to arrive in September~ cute purses and stuffed animals for our little girls. Owls are still huge and we are seeing them everywhere! Free Lunch Bag Anyone? Last Day is Saturday, June 13th. 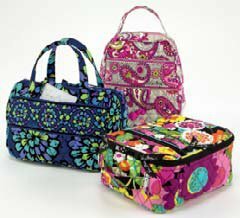 Purchase $100 in Vera Bradley (excluding sale items) and choose a lunch bag of your choice for FREE ($34 retail)! LAST DAY IS SATURDAY, JUNE 13TH! 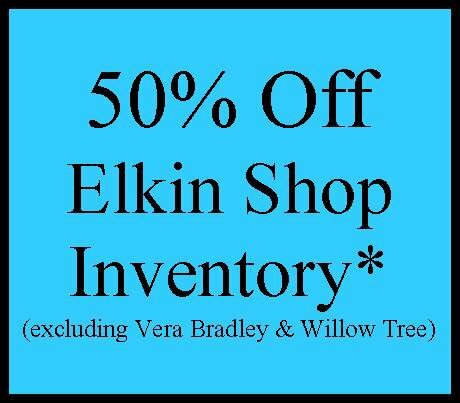 We are now at 50% off our Elkin Shop inventory. Please note we are using this to clearance and clean up our North Wilkesboro shop also, so Mackenzie and I just took a HUGE van load of merchandise and added it to the Elkin sale. IT IS WORTH A DRIVE DOWN TO ELKIN IF YOU DO NOT LIVE THERE. Preheat oven to 450°. Spray an 11 x 7 baking dish with non stick cooking spray. Cook the pasta in boiling water 5 minutes, omitting salt and fat; drain. Place the pasta in a large bowl. Stir in 1 teaspoon oil and next 7 ingredients (1 teaspoon oil through pepper). Place the orzo mixture in prepared baking dish. Combine shrimp and basil. 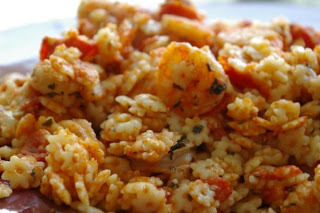 Arrange shrimp mixture on orzo mixture. Cover with foil and press edges to seal. Bake at 450° for 25 minutes or until the shrimp are done. Drizzle with 1 teaspoon oil. You can double this recipe and bake it in a 9 x 13 pan. 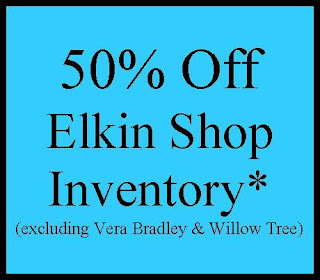 Yes, we are increasing our Elkin Shop discount to 40% off all instock merchandise (*excluding current Vera Bradley and Willow Tree). New VERA BRADLEY SALE starts today. 25% off Special Summer Collections on the following items: Picnic Baskets, Beach Towels, Paddle Ball Sets, Adult and Child Aprons, Cover-Ups, Picnic Blankets and Camera Bags at both locations.